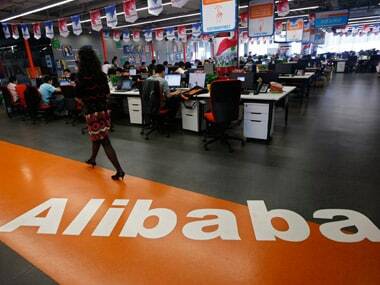 This would be Alibaba's third investment in Chinese courier after buying a minority stakes in YTO Express Group Co Ltd and Best Inc.
Apple has joined a rival consortium led by Bain Capital that is bidding for Toshiba’s chip unit, sources with direct knowledge of the matter have said. 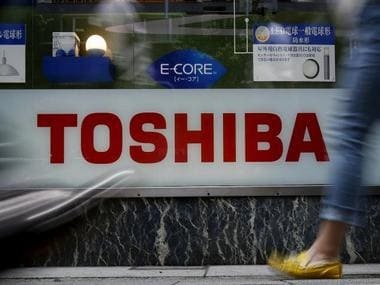 The concession by Western Digital could be a turning point in the hotly contested auction for unit, which Toshiba has valued at at least 2 trillion yen. 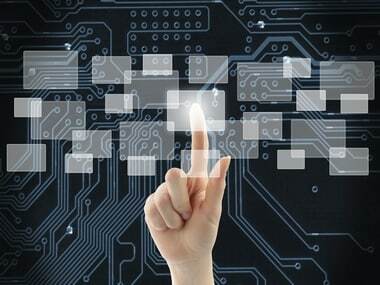 Cisco Systems Inc, Bosch Ltd and several other companies, have set up a consortium to work on how blockchain can be used to secure and improve "internet of things" applications, as sectors beyond finance seek to benefit from bitcoin’s underlying technology. Blockchain company R3 CEV has reduced the amount it aims to raise from bank members in its first large round of equity funding to $150 million from $200 million and is changing the structure of the deal, according to a person familiar with the plans. The 32-km long fully-elevated Charkop-Bandra-Mankhurd corridor was awarded to an RInfra-led consortium in August 2009 through an international competitive bidding. 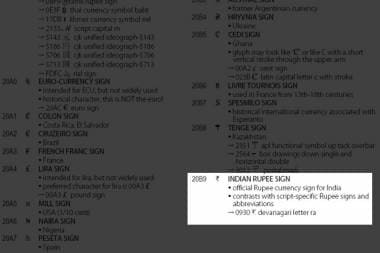 The Unicode Consortium, on October 11, announced the newly finalised Unicode Version 6.0 that adds 2088 characters, with over 1000 new symbols, including that for the Indian Rupee.